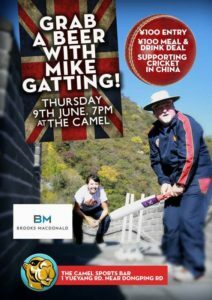 Mike Gatting will be in Shanghai on Thursday, June 9 for a meet and greet at the Camel Puxi starting at 7pm. 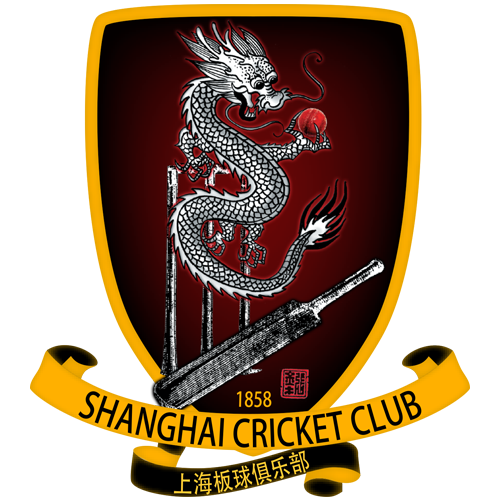 Mike is visiting about 11 schools in China over the next two weeks to run workshops and tournaments and teach students about cricket. 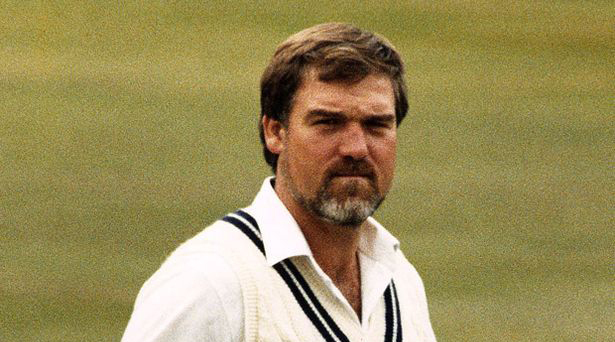 He’s also meeting with about 10 different businesses and organisations to seek their long term support for promoting and developing cricket in China. The Camel will be charging 100 RMB at the door and there is a 100 RMB meal and drink deal in place as well. The money from the event will go towards equipment used in development workshops and games for the students he meets.